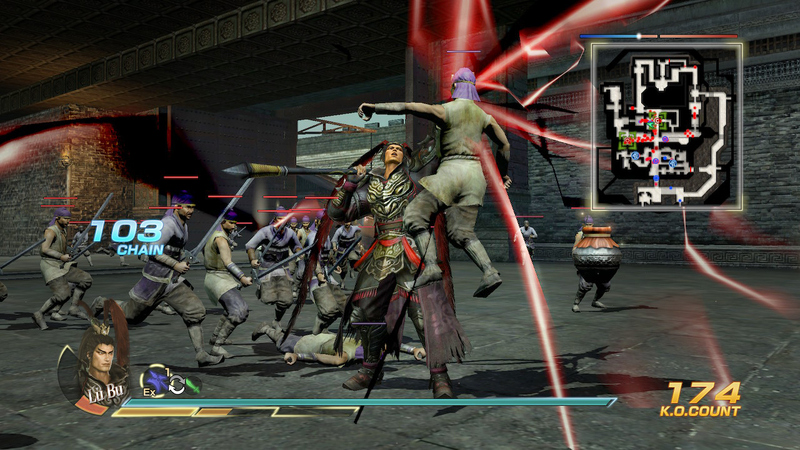 I remember reviewing Dynasty Warriors 8: Xtreme Legends Complete on the PlayStation 4 and Vita way back in 2014. Even though this title has been around for a long time, it has since added some additional content and been ported to some other platforms. 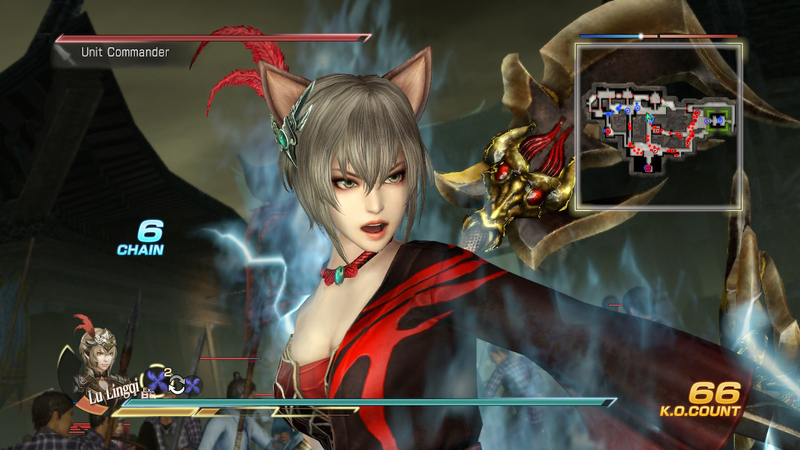 These platforms include the recently released Nintendo Switch version, Dynasty Warriors 8: Xtreme Legends Definitive Edition, which I had a chance to take a look at. Let’s see if this is a quality port, and if this game still holds up today. The story here, as always, is inspired by the historical novel Romance of the Three Kingdoms. It details the events and battles between the Wei, Shu and Wu Kingdoms in ancient China. This is told through many different missions with unlockable hypothetical scenarios to spice up the mix here even more. The sheer amount of story is staggering to be honest, and there is enough content here to keep any fan of Musou style games happy for hours on end. Speaking of content, as if all the story content wasn’t enough, they’ve even thrown in all of the DLC from the previous release. 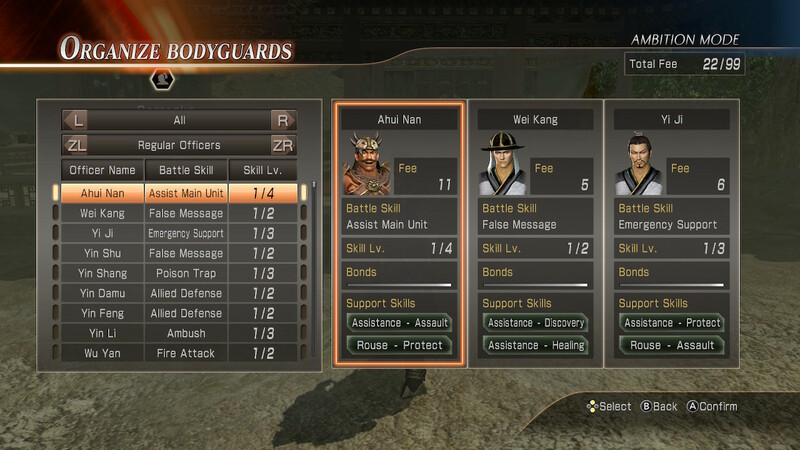 This makes this the most complete package of Dynasty Warriors 8 released to date. The included DLC adds lots of new weapons, BGMs, and costumes to choose from. While these may not be story content, they certainly are a welcome addition. I have a soft spot for the series’ soundtracks so I was very happy more tracks were included. I guess the big question is how does this game perform on the Switch hardware? The answer is very, very well! This game looks and runs great on the Switch. Docked or handheld you get a solid and smooth framerate and the game looks far better than it did on the Vita. The map is big enough I can actually see it now and tell where the hell I am. The game looks even better docked. If there is a difference between this and the PS4 version, it is very minor and I couldn’t see it in the 20+ hours I spent with this one. Sometimes, I can be a bad judge of minor differences, so if you all spot any, let me know in the comments. All of your favorite game modes from the series are here as well. There is of course Story mode, which tells the game’s vast story. Ambition mode, where you take control of one officer and try to unite these tattered lands. Free mode that allows you to play any previously played map with more options, and Challenge mode. In this mode, you can challenge five different courses which include Rampage, Bridge Melee, Speed Run, Arena and Inferno in order to obtain the best score. If you would like get more details about any of these modes or combat please refer to my review of Dynasty Warriors 8: Xtreme Legends Complete. I explain everything in much greater detail in that review. At the end of the day, I loved this game when I reviewed it years ago, and Koei Tecmo has given me a wonderful port with even more content. I know some will think the $39.99 price tag is a bit much. But I still feel with this amount of content and the fact you’re getting the best portable version of the game ever, that it is totally worth it. I mean, they say some things age badly, while others age like fine wine. 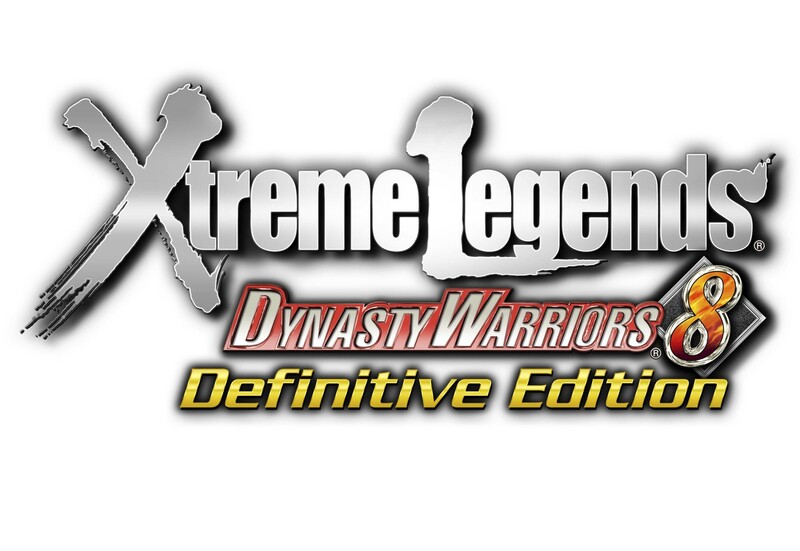 Dynasty Warriors 8: Xtreme Legends Definitive Edition is an example of the finest wine!